Finally able to post again! On my actual birthday, I decided to try the birthday promo in Vikings Restaurant in SM Marikina and my boyfriend, Marc and I had my birthday dinner there. 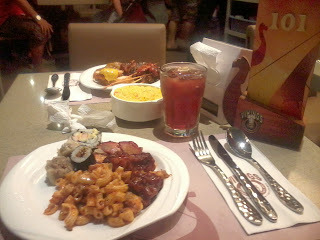 It has been a long time since I ate in Vikings (like 2 years ago) so I was looking forward to eating there. Click on the image to know more. Well, since I have a small stomach, I did not eat much before dinner and it was a good idea because I made the most out of the buffet. 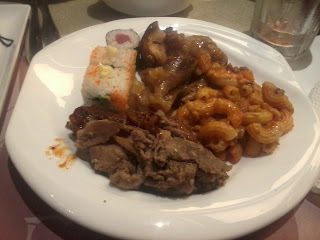 Despite my food being free because it’s my birthday, I wanted to try most of the food there. Also, as part of the birthday promo, I was given this small cake with a candle from Vikings. 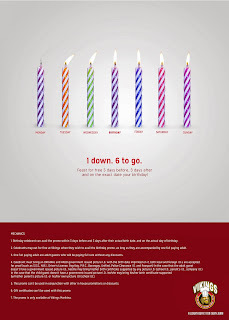 I just bought the cake home and ate it there (and blew the candle with Marc). Another birthday celebration I had was with my cosplay barkada in my birthday weekend. It was also the time that I bought my birthday gift to myself: my Holy Grail of Toushiro figures, Megahouse GEM Series Toushiro Hitsugaya. 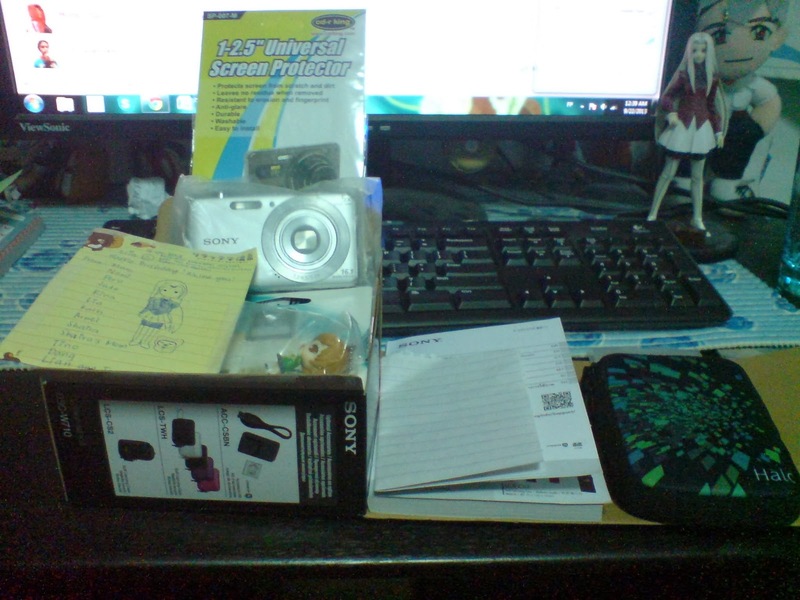 I bought it in Greattoys Online (GTO) Greenhills, but I already had it reserved before getting it. I was also happy to know that GTO was on sale and I got Toushiro at a discounted price. After that, I met up with friends and treated them in KFC. As I mentioned awhile ago, I was also busy with work, freelance and cosplay. Marc and I were doing his cosplay plan and making sure everything was complete in time for Cosplay Mania 2013---which was held last October 5-6, 2013. The one assigned to me was styling his wig because I had to make the ponytail part thicker since his character, Jiraiya, has thick ponytail hair. 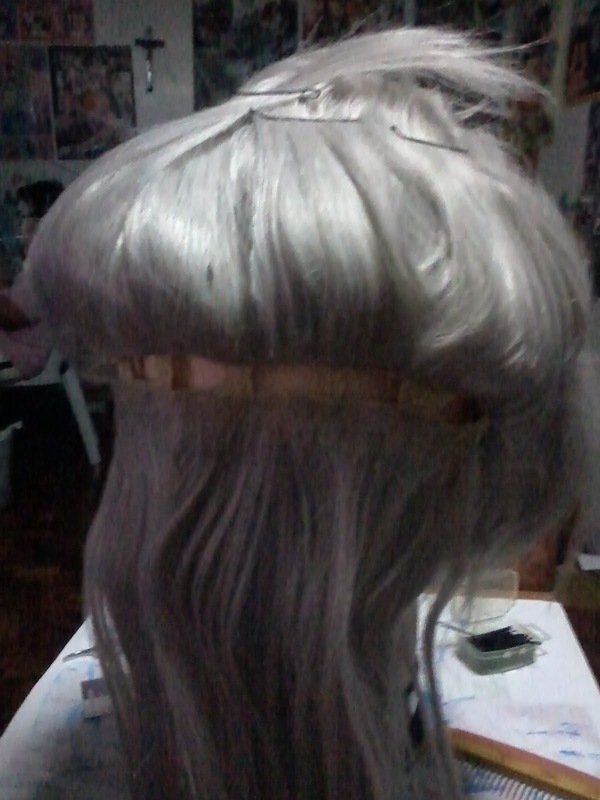 I was able to make it a BIT thicker but I needed more wig wefts and a whole white long wig for it to make it thicker than normal. Since wig styling is still new to me and am on the trial and error stage, I still have to improve the Jiraiya wig. Hopefully, next year, when we plan to have a photoshoot, I can make it better. Here are some pics of the WIP (work-in-progress) of the wig. It took me a long time to sew the wefts but at least I know better now and hopefully, when I improve the Jiraiya wig, it will be much better. 10/28/2013 UPDATE: I got sick for one week and needed to have bed rest in order for me to recover. I’m okay now, though I still have a lot of mouth sores. Hopefully, everything will be back to normal soon.